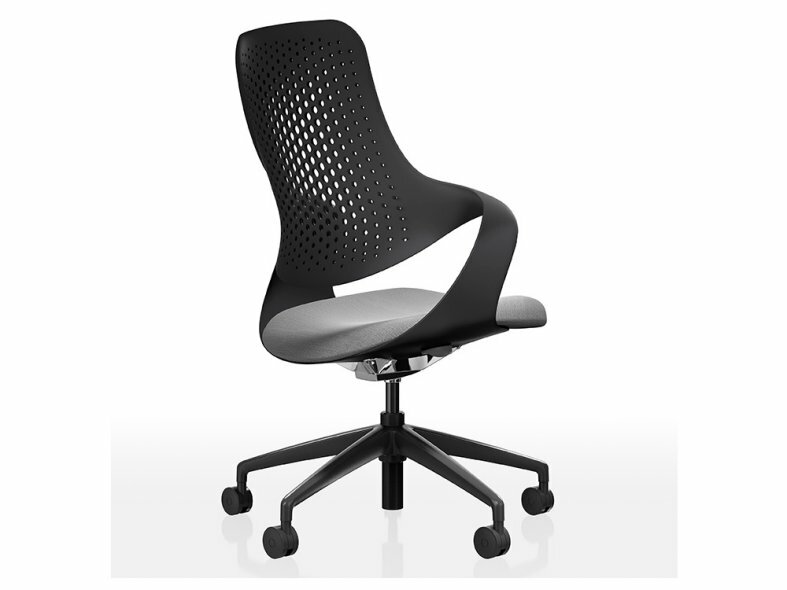 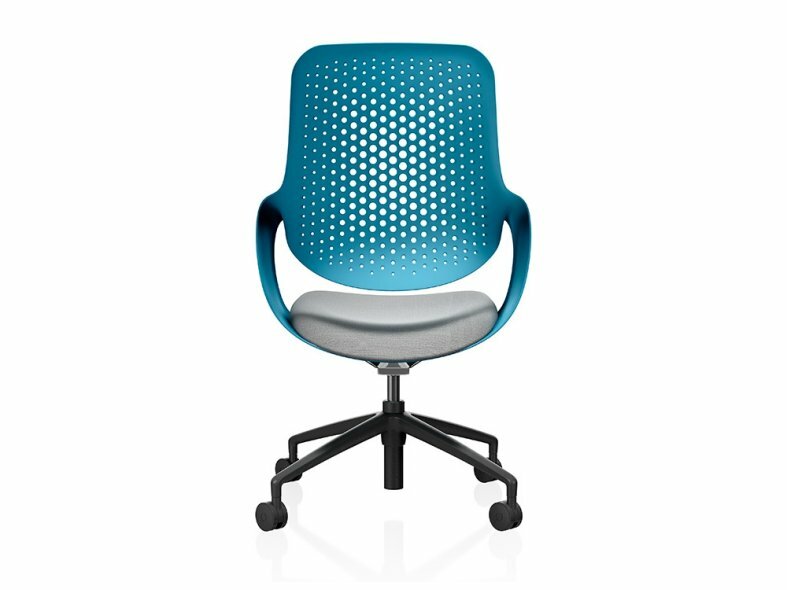 Coza is visually and functionally unique, and is the perfect chair to facilitate flexible working in a modern office. 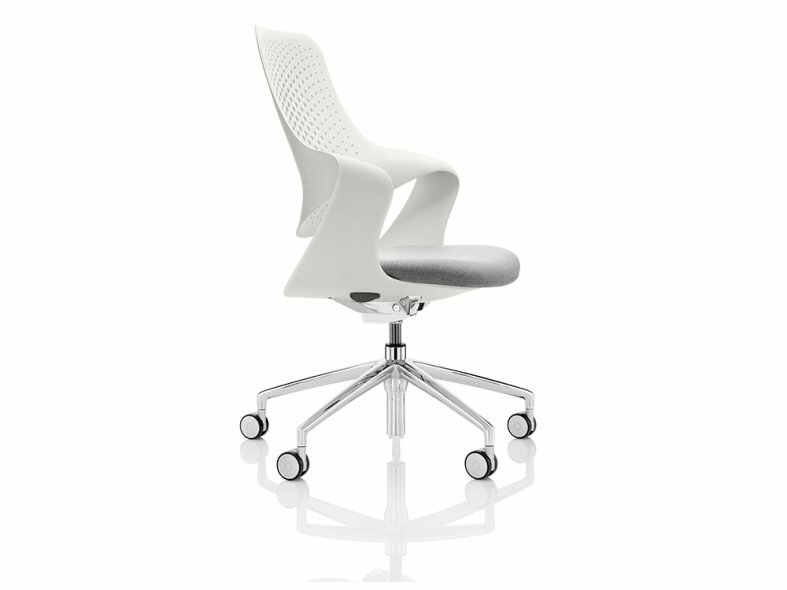 Created in collaboration with renowned German furniture designer, Martin Ballendat, Coza is a task chair that boasts extraordinary comfort and dynamic support by using the natural flexibility of a single ribbon of material. 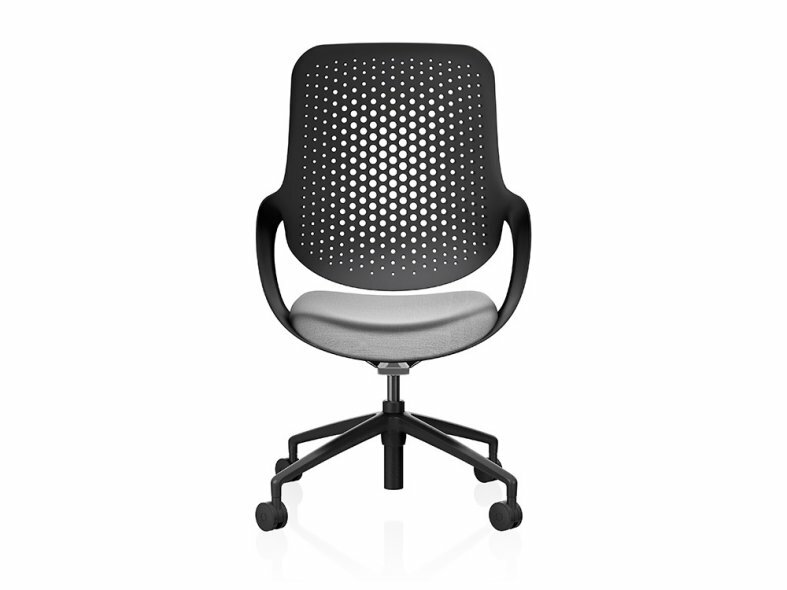 Unlike other task chairs, it does not require multiple components or complex assembly.